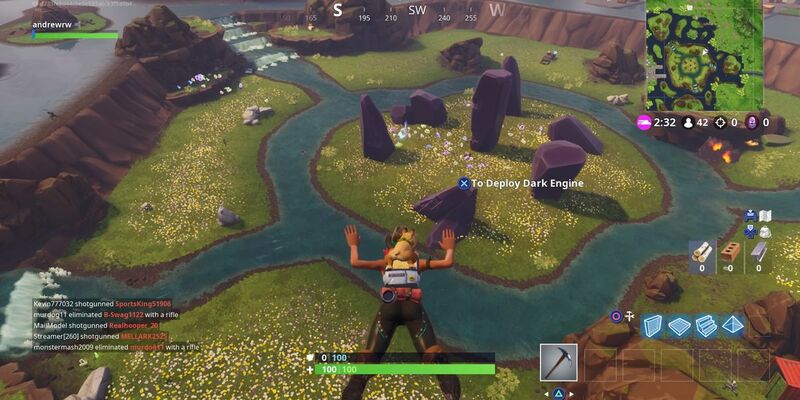 DescriptionFortnite is an online video game first released in 2017 and developed by Epic Games. It is available as separate software packages having different game modes that otherwise share the same general gameplay and game engine. 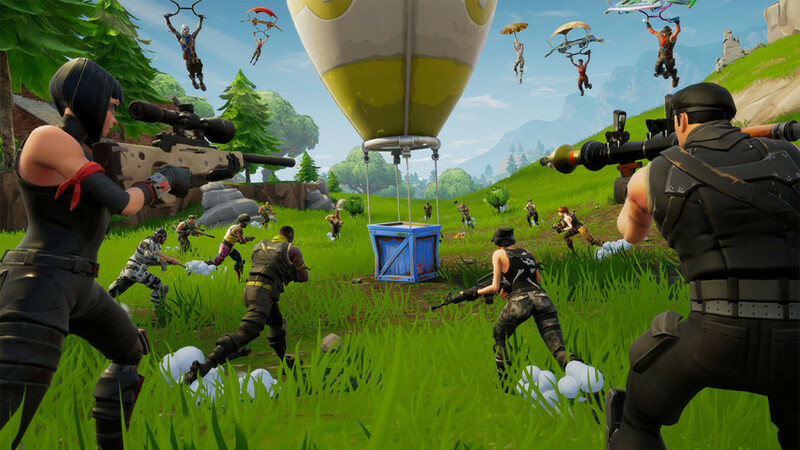 Fortnite: Squad up and compete to be the last one standing in Battle Royale, or use your imagination to build your dream Fortnite in Creative.